“From Major League Baseball’s perspective, it was important for us to ensure that we were being appropriate to the spirit of Memorial Day," LeGrande said. To better respect the day’s true meaning, LeGrande said Major League Baseball decided to move away from the more sweeping uniform changes the League had employed in the past, pivoting those efforts to Armed Forces Day instead, “when it’s more appropriate,” she said. As part of the commemoration, teams will wear Memorial Day patches on their caps and don small remembrance poppy patches on the chest, accompanied by the words, “Lest we forget," written on a scroll across the flower. 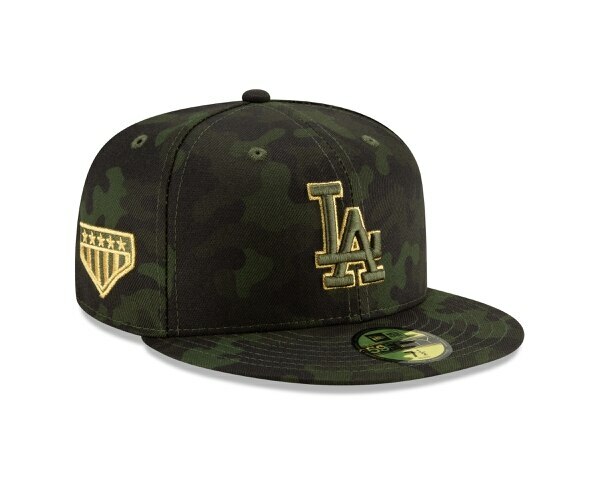 Additionally, Major League Baseball decided to keep the Memorial Day uniforms restricted to those seen on the field; no such editions will be available for retail. Instead, on-field and community-wide efforts will take center stage, with "celebratory and commemorative activities through our community outreach, as well as in-game activities like throwing out the first pitch, inviting our service members [to the game] and ensuring people in the stands understand the importance of the day,” LeGrande said. “It’s so very important for us to be able to amplify this message and to let our fans know that we want to serve those who serve us," she said. Donating royalties raised from the Armed Forces Day uniforms to charities that benefit service members, veterans and military families is one such way Major League Baseball hopes to give back. The camouflage-accented Armed Forces Day uniforms, which will be worn during May as part of Military Appreciation Month, will roll out as part of a comprehensive on-field effort to honor all military, past and present, LeGrande said. 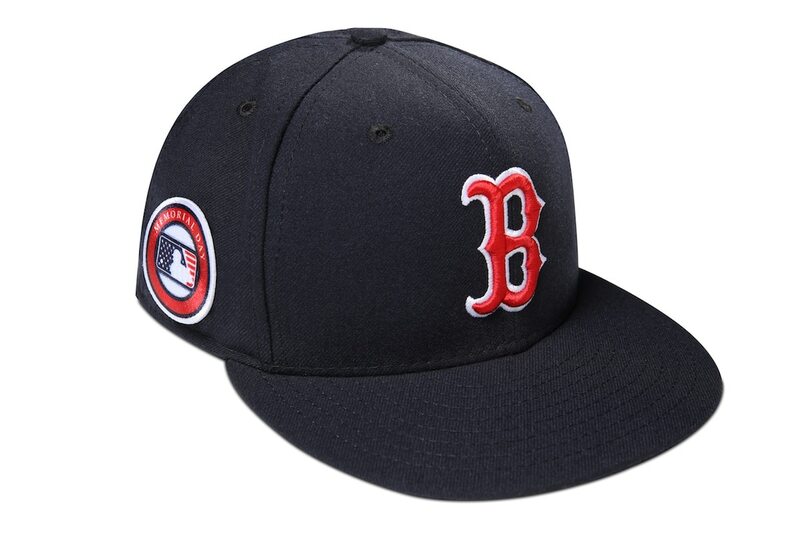 Commemorative hats and socks will be available for purchase, with proceeds going to military charities. The League will also continue its tradition of wearing special edition uniforms for other holidays, including Mother’s Day and Father’s Day. Independence Day uniform proceeds will also go toward military charities.